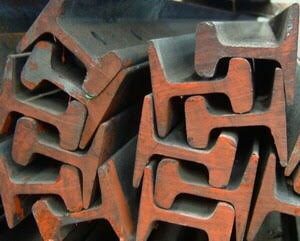 We supplies both "H" and "I" hot rolled beams. The beam is huge, thick and strong. 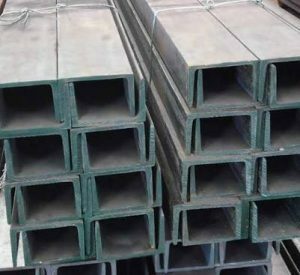 Therefore, it is broadly used in large scale constructions such as industrial constructions. 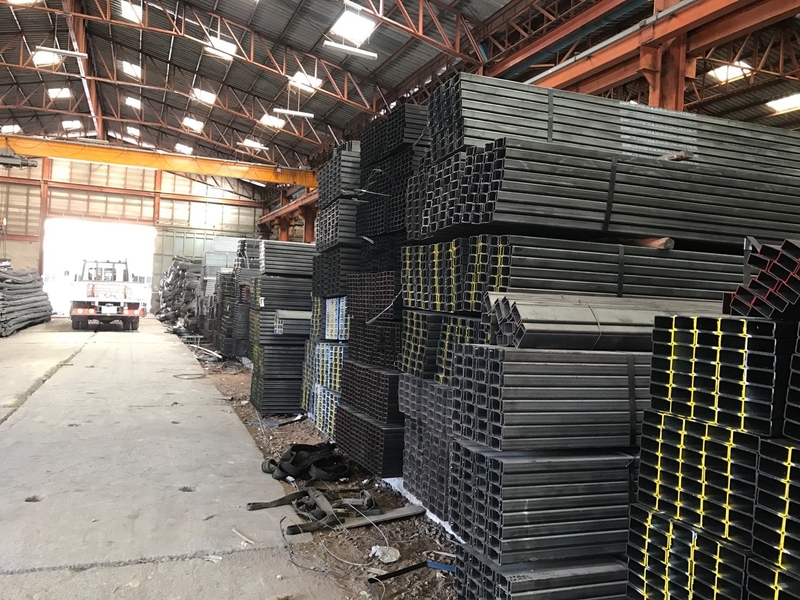 The beams are available in 3 sizes; 6 metres, 9 metres and 12 metres. 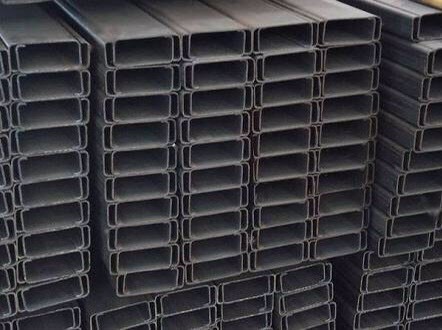 Hot rolled light-lip channel is suitable for small to medium size fabrications such as residential and commercial constructions. 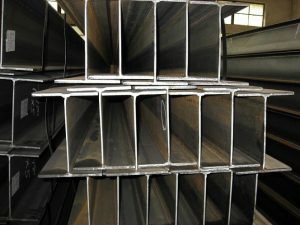 The light lip channel is also used in structural integrity and foundations. 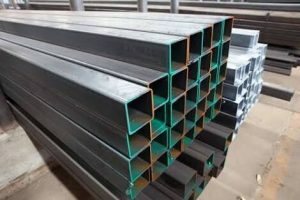 It is recommended to consider price per kg before purchase as it may vary according to the manufacturers. Hot rolled square bar have 6-metre length. 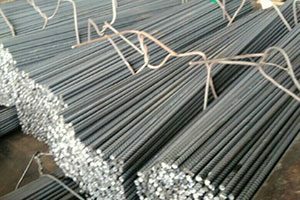 It is widely used in home equipments such as gates, windows, and machinery parts. 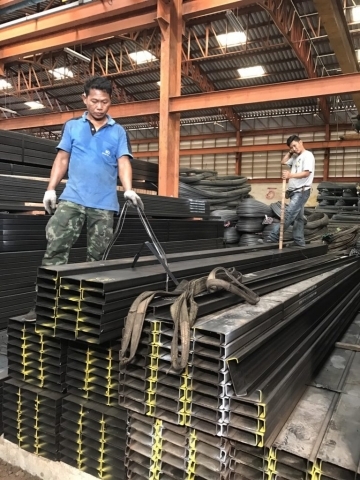 Hot Rolled Flat Bar is made of low carbon steel that is found in virtually every industry and commonly used in structural integrity and foundations. 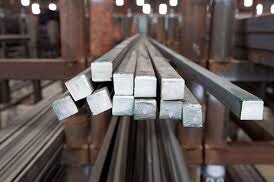 Hot Rolled Angel Bar is hot rolled steel that has been formed into L shape, having 6-metre length. Angel bar is commonly used in many applications inlcluding industrial factory and roof truss. Hot Rolled Steel Pipe is manufactured to move volumes – such as water, gas and oil. 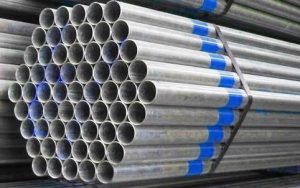 It is a material commonly in plumbing and construction applications, as well as other general fabrications. 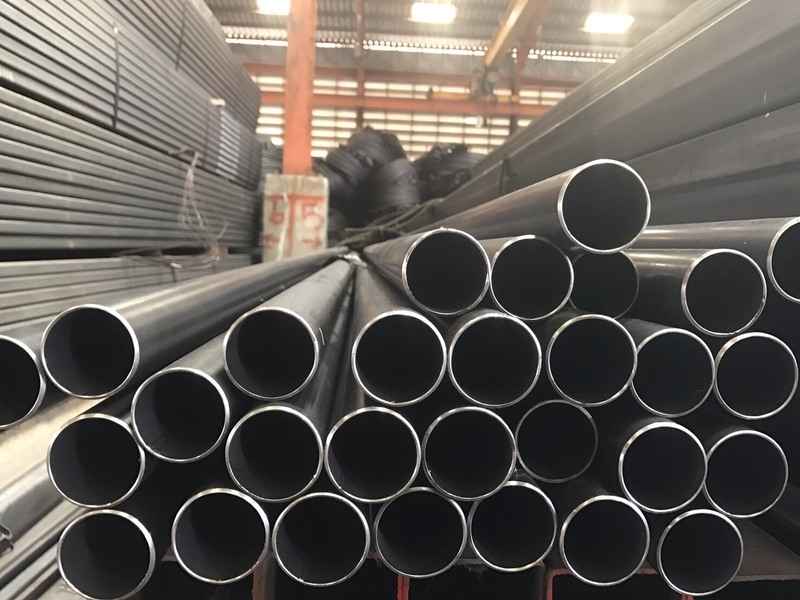 Round pipe is 6-metre long with gray finish. 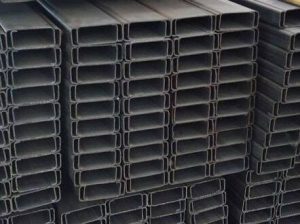 Hot Rolled Steel Rectangular Tube is hot rolled steel that has been formed into a rectangular tube. 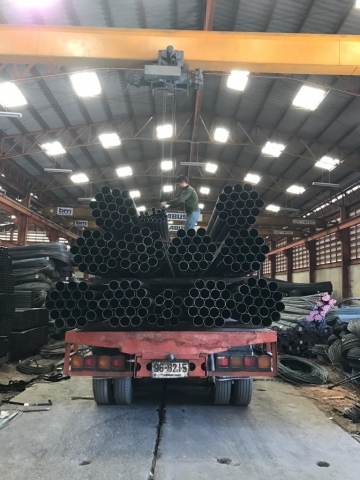 Applications include trailers, barriers, bike racks, home construction and many more. 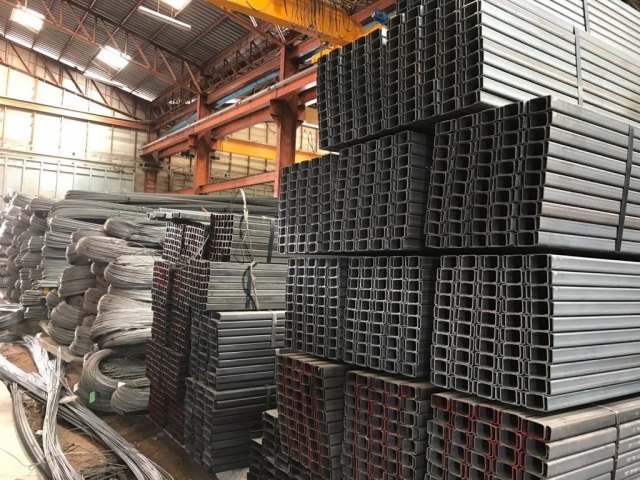 Used in general fabrication where strength is a requirement. 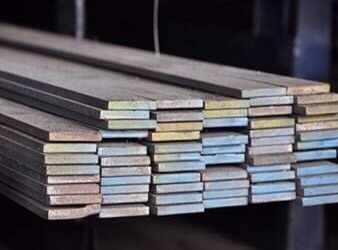 Steel Plate is processed thru hot rolling, which is rolling the steel at a high temperature. 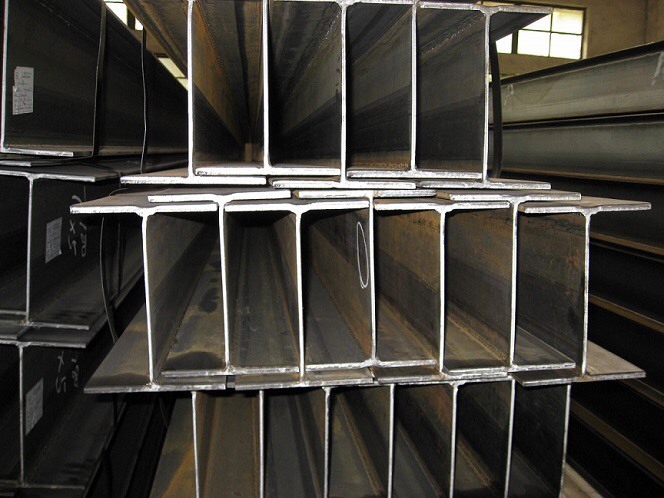 Hot Rolled Steel has a rougher surface and with galvanization, it can resist corrosion well. 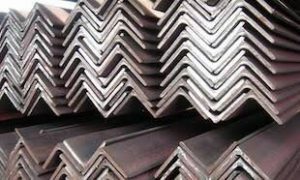 Hot rolled plate has a dull gray, mill finish. It is commonly used in situations where precise shapes and tolerances are not required. 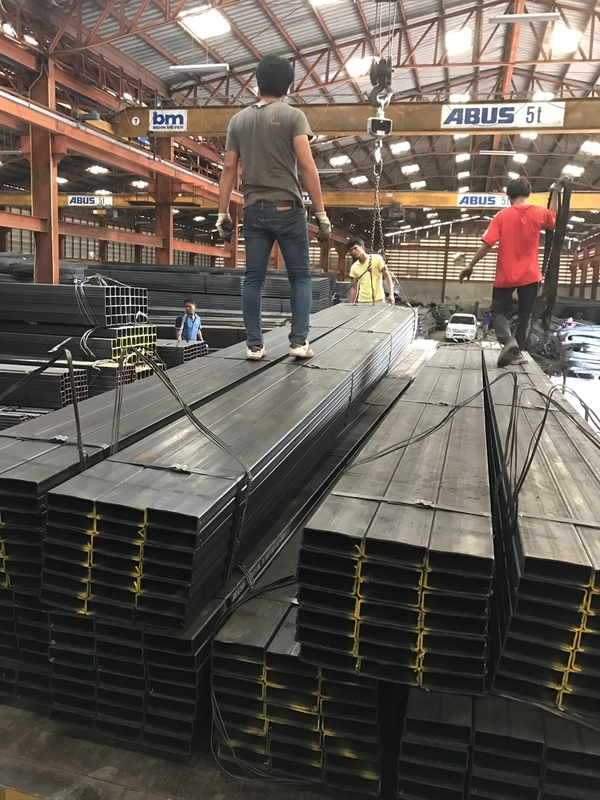 We offer cut to order steel plate and bar according to your applications with fast-turnaround cutting, fabrication and finishing services. Feel free to contact us for more details. 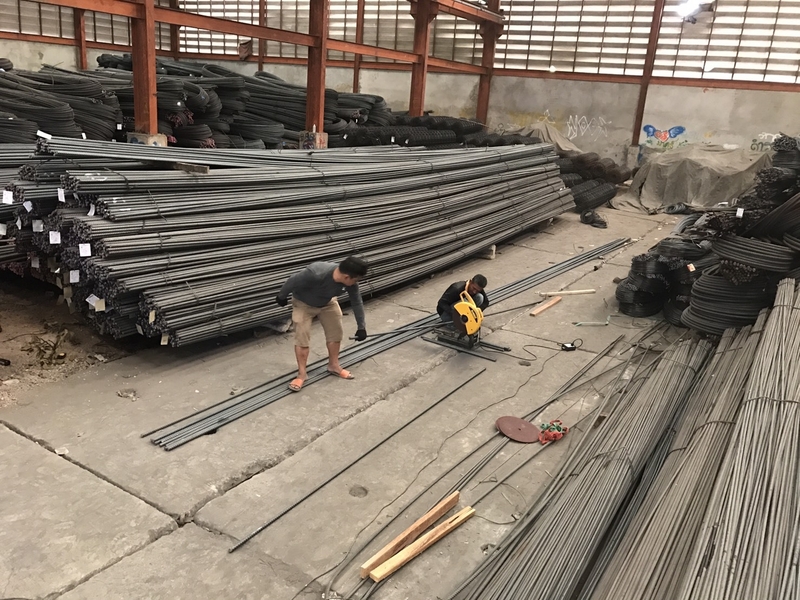 6-metre-long pipe with galvanized coated finish for long lasting corrosion protection. 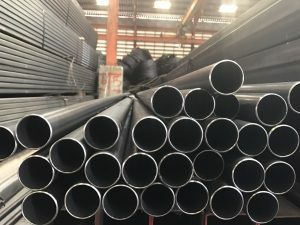 All pipes are measured by their Nominal Inside Diameter and their Wall Thickness, which is based on the color; green, red, blue and yellow representing the thickest wall to the thinnest wall respectively. 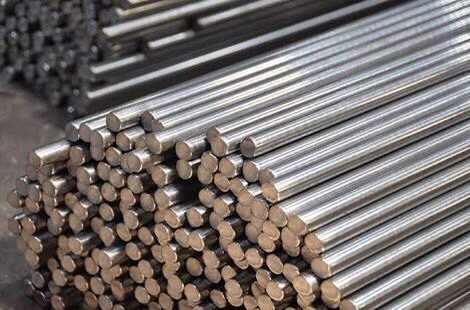 Bright Mild Steel Round Bar is essentially black steel that has had further processing. The steel is processed further in cold reduction mills, where the material is cooled (at room temperature) followed by annealing and/or tempers rolling. This process results in higher yield points, but less elasticity. 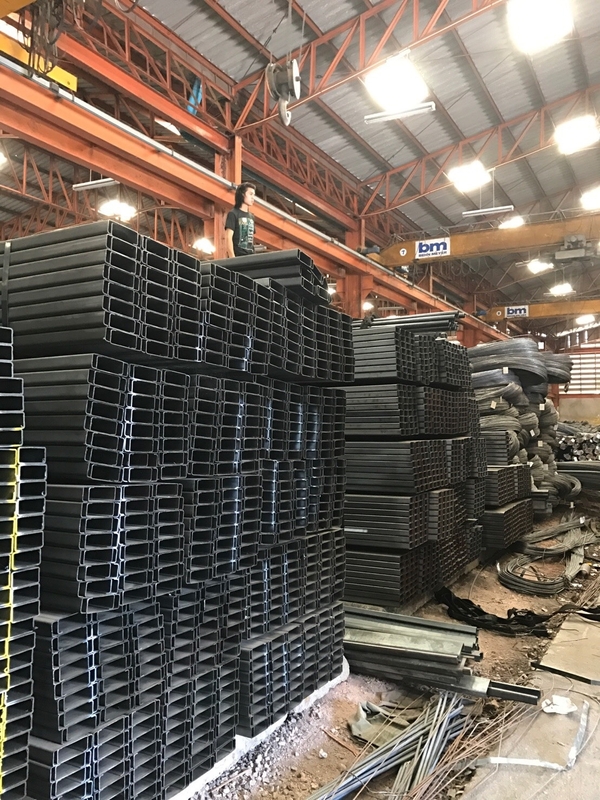 Rail Beam, also known as Crane Rail Beamrail, adds increased strength and stability to the applications adn commonly used for runway rails of travelling crane. 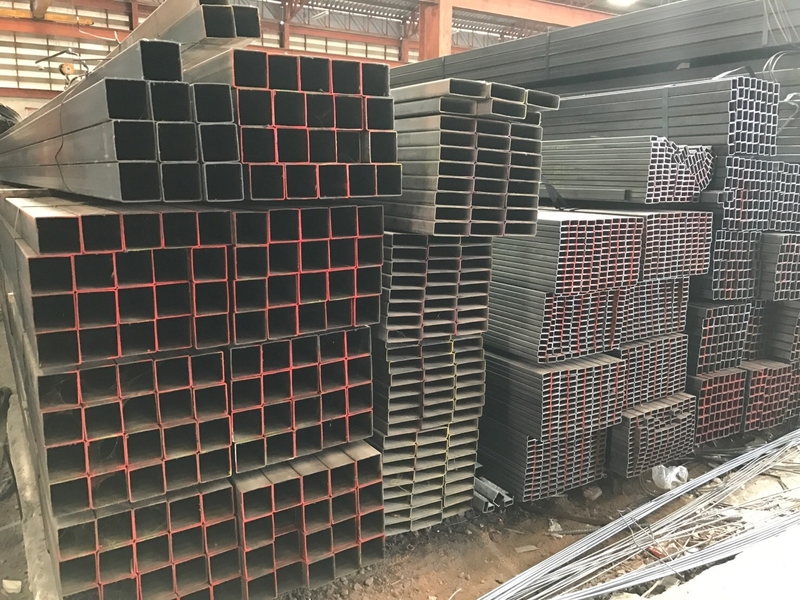 Contact us for size details. Steel C Channel is a 6-metre-long hot rolled, structural C shape, commonly used for purlins, beams, columns.